A general term for a solid workbench used by various professions. 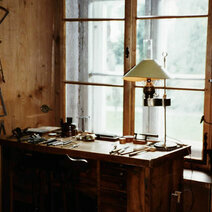 The watchmaker's bench includes drawers for the watchmaker to keep the different tools. These drawers form a cabinet which can be separate from the bench itself. Eighteenth-century cabinet-makers used their talent to create luxurious benches that were a focal point of famous watchmakers' shops. 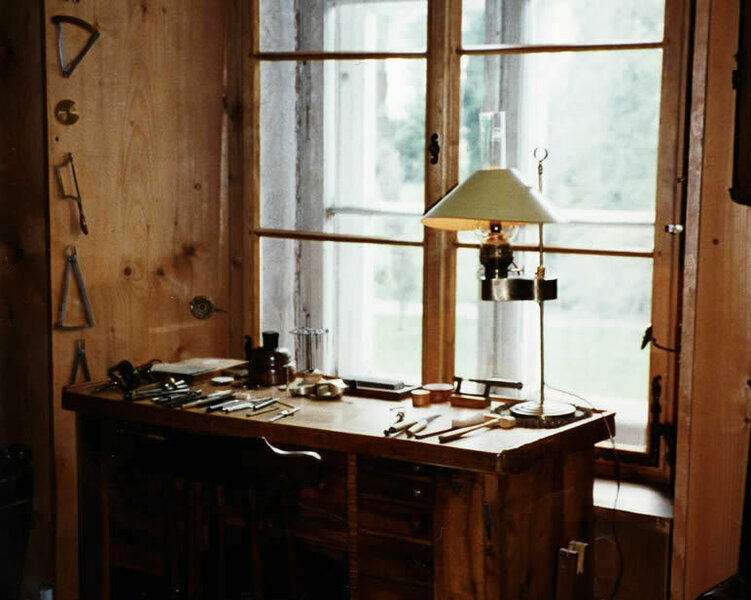 Today's benches are ergonomically designed and adapted to the watchmaker's different tasks, such as assembly and repairs. An optical characteristic of certain gemstones that do not transmit light either due to a very saturated colour or numerous inclusions.